Nadine co-founded the PPC automation tool BidX and has supported her husband’s Amazon business since 2016. 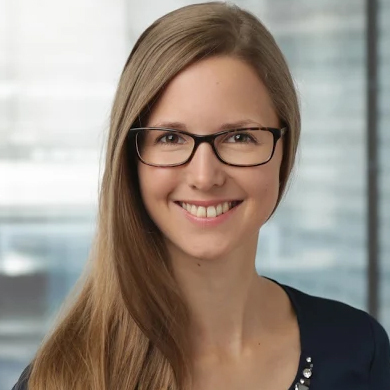 With her studies in Business Information Systems in Darmstadt and Helsinki, she created the educational foundation for her entrepreneurial career. When her husband came up with the idea of optimizing Amazon advertising programmatically, she set the technical foundation for a web application – now called BidX. BidX’ goal is to fully automate Amazon advertising with great user experience to make sellers focus on what is important.